Ouch.. even with the exchange rate, I feel for you guys up north. Didn't catch the tags at first glance, yow! I'm sorry, we're all sorry, alright, eh? Keep your stick on the ice! Those are Texas prices right there. That's a terrible thing to do to somebody, it's coming for all of us eventually though. 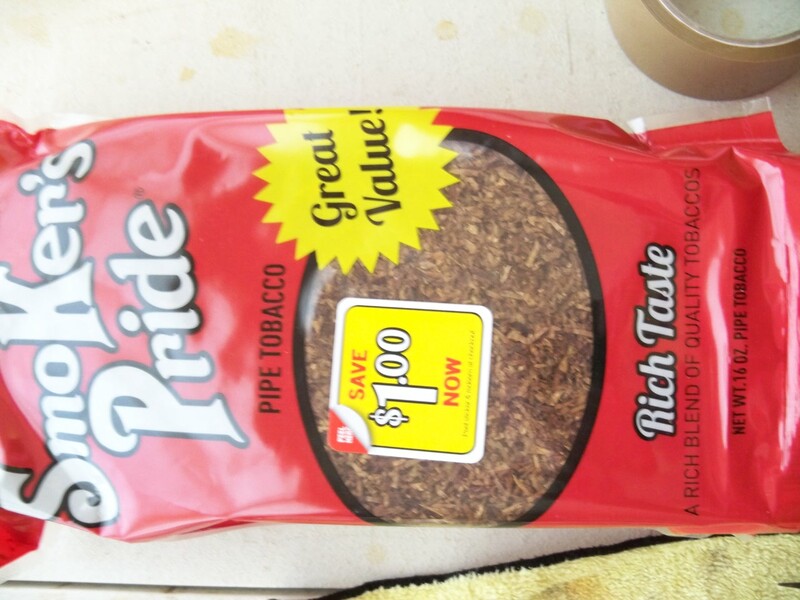 You guys sure buy a lot of tobacco...and better it keep at it while you can. Those would be Texas-sized prices. Yep, figuratively and literally. Convert those Canadian dollar prices to USD and that's typical of tin prices here. I finally caught a 2 oz sample of both Happy Bogie and Rum Twist. I also got a tin of Best Brown #2. The two ropes are very nice. I haven’t popped the tin yet.